Mayday 五月天 is my childhood idol, have been supporting them since I was 13 years old… 14 years already, they are still actively doing very well in the music industry. I try not to miss any of their concerts in Singapore, last year due to their concert date was so near with Super Show 4, I have to give it a miss of their 諾亞方舟<末日版>. Thank God, they are back to Singapore again in June! I’m really glad that I’ve attended this awesome concert, walk down with them 10 over years, we have all grown up and “old” but the energy and highness is still on-going! I’m so impressed by the technology they brought in to the concert. Everyone of us were given a free lightstick. The lightstick was actually controlled by the crew. They will change the colour according to the song rhythms. I was having goosebumps throughout the whole concert. So amazing. See the video, you will get what I mean. Thank You Mayday for the wonderful night! 我們明年見! See you guys next year! 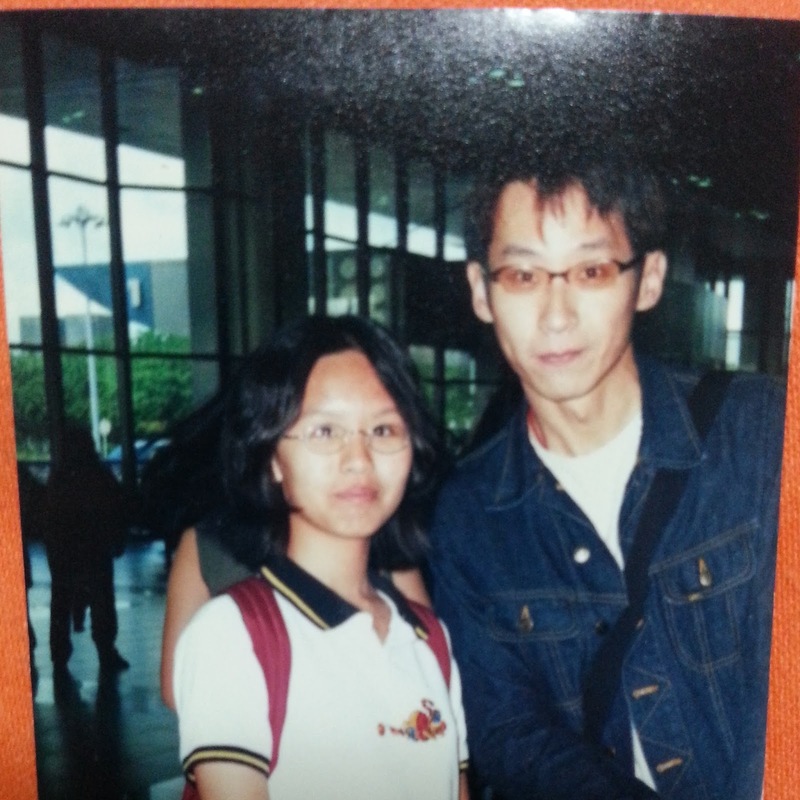 Psst~ Share with you guys my old photo with 冠佑, the photo was taken 13 or 14 years back? That time I was 13 or 14 years old… Time really flies!! Really crazy over them in the past, followed them around when they were in Singapore.